Mark your a special occasion with a sachet of tea for your guests! Be it wedding favours or corporate gifts, we can personalise the tea or tisane and add your desired wordings or logo on the packaging. 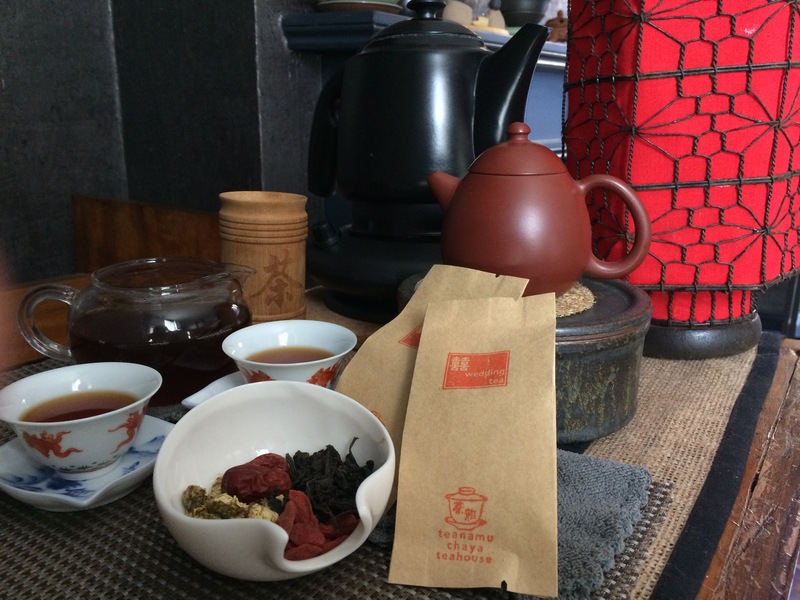 Let us guide you in choosing teas, custom blends of teas and tisanes, or just using tisane ingredients. The ingredients can be based on traditional recipes for wedding tea or chosen for the taste and aromas of the tea blend. Your guests will be delighted to receive this unique and thoughtful gift. 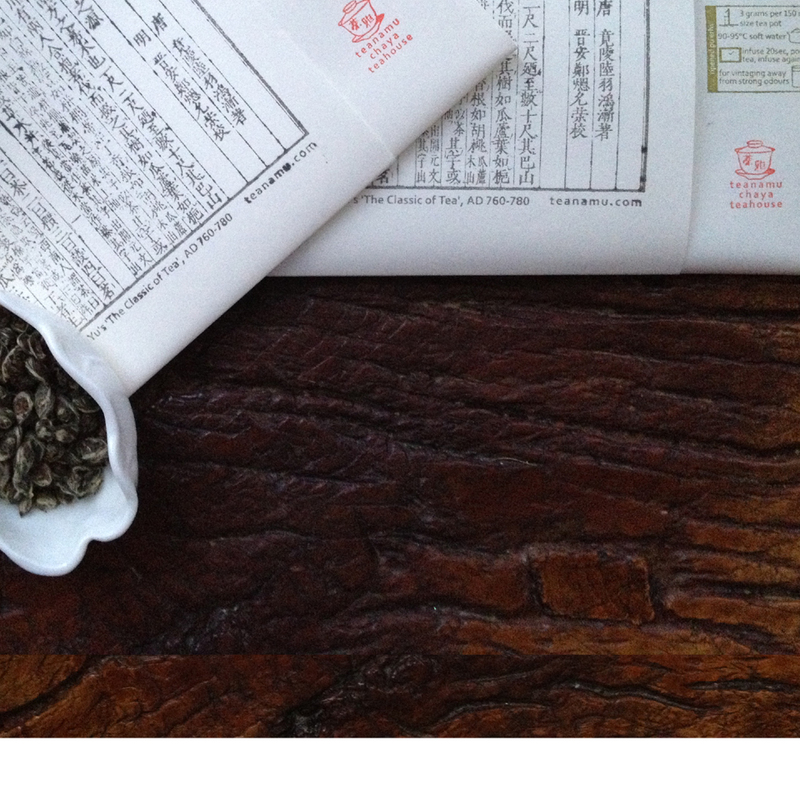 We can prepare delicious tea or tisane in 5-10g sachets. Depending on the types of teas or tisane, each sachet costs £2 to £5. We can also hunt aged tea to mark a significant date. We have a minimum order quantity of 50 sachets.